The father of Middle-earth will make an appearance on the season finale of Legends of Tomorrow — that’s right, the renowned author behind The Hobbit and The Lord of the Rings, J. R. R. Tolkien, is making his way into the Arrowverse. Marc Guggenheim, the executive producer on the show, shared a cast list for the Season 2 finale, titled “Aruba” on Twitter, and it includes actor Jack Turner as the famed author who will appear in two episodes. 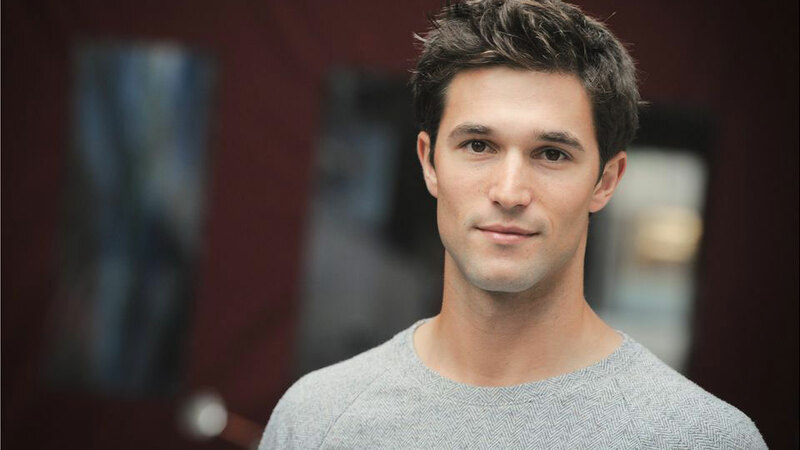 Turner’s perhaps best known for his role as Liam Granger on Stitchers, and the actor is much younger and far sexier than anyone is allowed to picture Tolkien. We’re bound to see a Tolkien long before the word “Hobbit” crept into his mind, perhaps during the first World War (he was at the Battle of the Somme) or his early days working at the Oxford English Dictionary. Either way, it’s bound to be about as fun as the Legends episode earlier this season that included a younger version of Star Wars creator George Lucas. In that episode, the gang accidentally created a time aberration by scaring Lucas out of the movie business altogether. As a result, both Nate and Ray get dumber, and Legends was that much more fun for it. The Lord of the Rings has arguably as broad-reaching an influence as Star Wars so don’t be surprised if several members of the Waverider crew totally geek out. Amaya is originally from a time when The Hobbit was widely praised, but long before the rousing success of The Lord of the Rings books — she might not have much interest either way. Our money is on either Nate (dork that he is) or Professor Stein being Tolkien’s biggest fans. Ray is probably much more into sci-fi after all. Along with the typical cast on the list for the finale — including the Legion of Doom trio of the Reverse-Flash, Damien Darhk, and Malcolm Merlyn — there’s also the inclusion of Leonard Snart and Laurel Lance, two very dead characters. But hey, time travel. What’s even more curious is that Lance and Snart lived in the late-20th, early 21st centuries, long after J. R. R. Tolkien, who lived from 1892 to 1973. Who knows how the overlap for “Aruba” will work out. Legends of Tomorrow airs on The CW Tuesdays at 9.